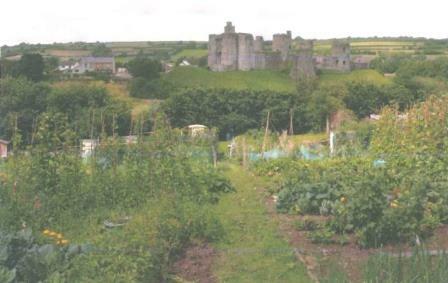 From January 2019 Kidwelly Allotment Association will have three vacant half plots for rent. Are you interested in Gardening? Novice and experienced gardeners are welcome to apply. 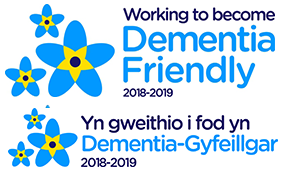 To find out more contact the Association Secretary.